Today, the international language of science is English. 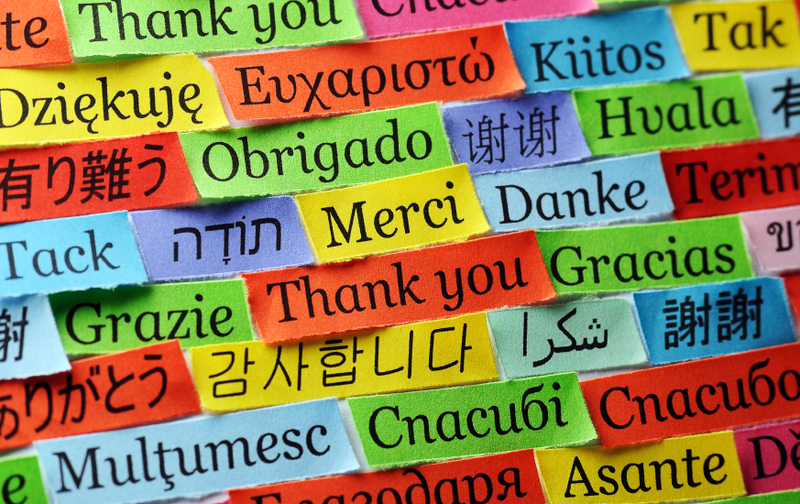 But with as many as 7,000 languages spoken around the world, millions of researchers do their work and communicate about it in languages other than English. If English is not your first language, it could be that you talk to your colleagues about your research in your native language. Perhaps you take notes in the lab, jot down ideas on your commute and present your findings to your department in a your own language too. When you start writing, it makes sense for you to draft your manuscript in your native language – you can express the concepts exactly how you want to, and rely on the material you already have. So what happens when it’s time to get published? Translation is a specialist skill that requires years of training and practice. Even if your English is good, it’s best to ask a professional to translate your manuscript. Here’s why. Even the best linguists can make mistakes when translating from their native language to another language – ideally translation should be done by someone whose native language is your target language. This means they’ll know how to choose words and structure your sentences to ensure your meaning is clear. English is a complex language; often something that makes sense in American English can seem confusing or odd to someone in the UK or Australia. So it’s important that the person translating a piece of text understands where it’s going to be published and translates accordingly. The journal to which you submit will have guidance for authors, including whether to write in British or American English. If you’ve ever used Google Translate, you’ll know how easy it is to structure sentences badly in another language. Direct translation can result in non-native sounding sentences; while this is forgivable when spoken, it’s a no-no in an academic article. At best, it could make your work look sloppy, but at worst, it could change the meaning of what you’re trying to say. This could mean you run the risk of your submission being rejected because it’s unclear.